Giving your children the tools that will prepare them for a bright and successful future starts NOW! Science and technology, engineering and math are key areas of study for kids today. What if there was a place to foster those skills, set in an environment of fun. Welcome Zaniac to Jersey City. Science. Technology. Engineering. Arts. Math. For kids in grades K-8. 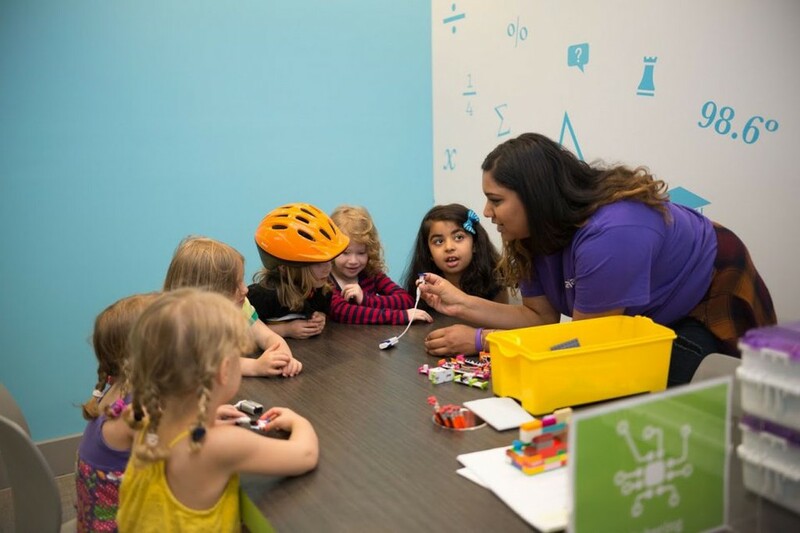 Zaniac is the go-to after school and summer camp STEAM-enrichment center for parents who want to give their children an academic edge and 21 st century skills for a better future. Kids experience STEAM exploration and discover how much fun learning can be in Zaniac’s high-tech environment. Zaniac was built to engage K-8 students around the world in supplemental science, technology, engineering, and math education – giving them the skills and motivation they need to create a better future. Zaniac programs are designed from the ground up to prioritize fun, active engagement, and an integrated, multi-disciplinary approach to problem solving. JCMK had the opportunity to visit Zaniac and meet the owner Sonali Pai, to get a better understanding about the program and how it seeks to bring a new element of learning to Jersey City.